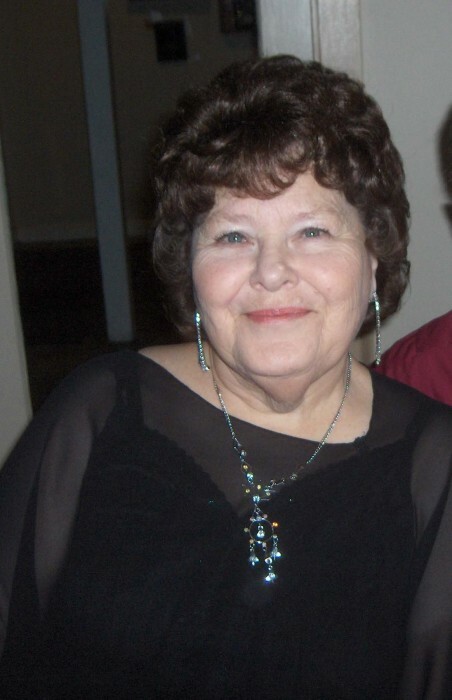 Obituary for Faye Evelyn Willford | Providence Funeral Homes & Crematorium Inc. It is with great sadness that we announce the sudden loss of our beautiful mother, stepmother, grandmother, great grandmother, sister, aunt, cousin and friend in the evening hours of August 22, 2018. Faye was born in Rock Creek, B.C but called Penticton home. Mom will be remembered for her love, generosity, quick wit, sense of humour and style. She was passionate about her family and friends. Friends were her extended family. Faye is predeceased by her parents (Wesley & Evelyn Pownall) and her husband of 47 years Ernie.She leaves behind many cherished friends, her daughter, her stepchildren, her grandchildren, her great grandchildren, her 2 brothers and her nieces and nephews. Faye will be forever missed and treasured in our hearts. A Celebration of Life will be held Sunday September 23, 2018 at Penticton Lakeside Resort Salon D 1pm.